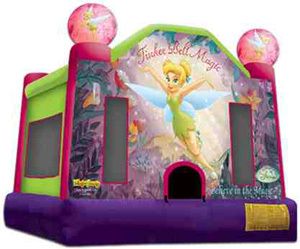 When it comes to Princess Items Fun Source Rentals is your fairy Godmother granting your wish! 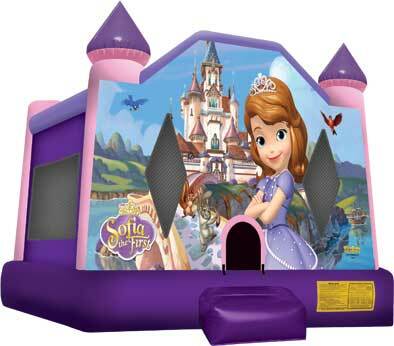 Check out these great items for the little beautiful princess in your life! 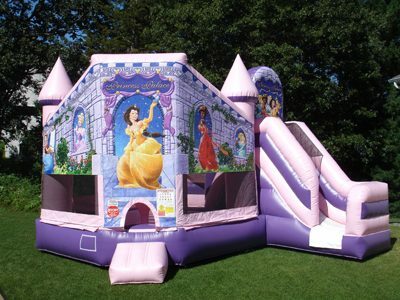 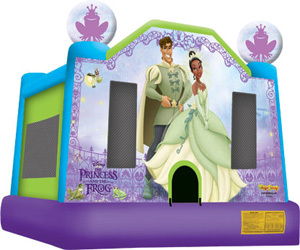 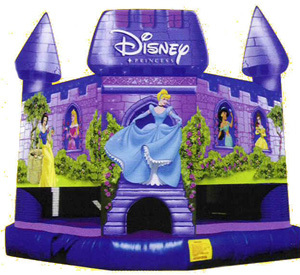 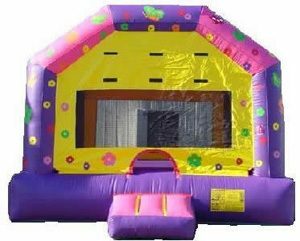 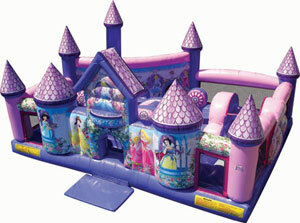 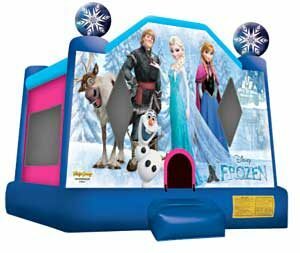 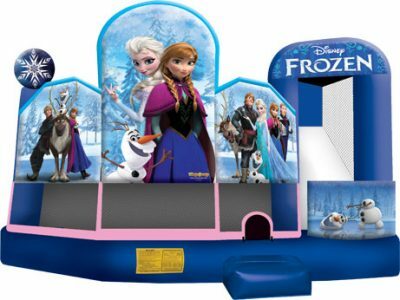 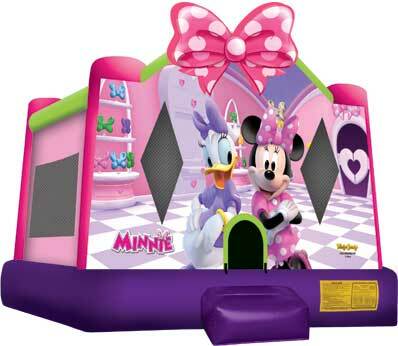 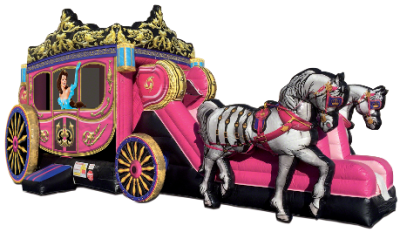 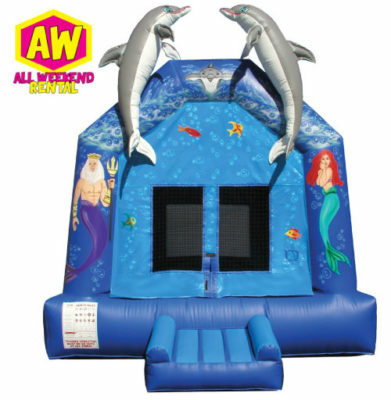 With a Princess inflatable from Fun Source you will make your Princesses Dreams Come True! 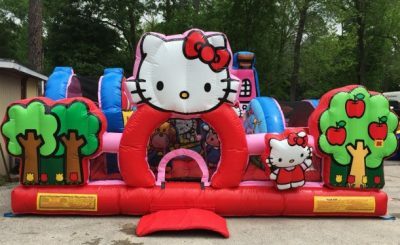 Fun Source Party Rentals is not responsible for power issues. 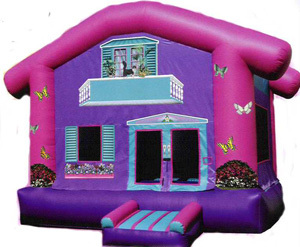 You must have a 110 V regular home electrical outlet to power all inflatables. 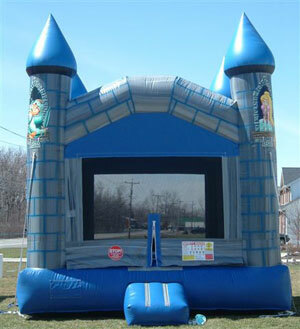 Fun Source does have generators for rent should you find you are in need of power for your party or event.